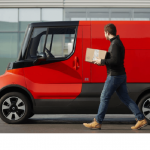 With Australia Post delivering more than 3.3 billion items to 11.9 million delivery points across the country last year, company CIO John Cox said that Google Cloud would deliver a further uplift in delivery capabilities. “We tested a number of scenarios that were important to us: image detection (such as parcel damage, hand writing recognition, translation services), voice (including natural language interpretation and context) as well as traditional data analytics,” he told The Australian. 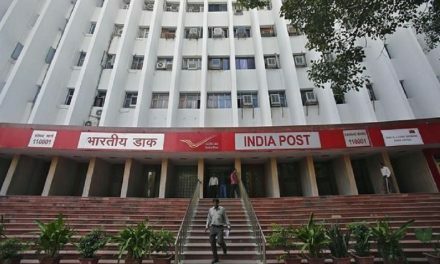 Google’s BigQuery cloud data warehouse is playing an important role in Australia Post’s ongoing automation push. 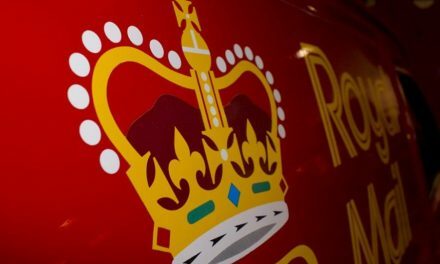 Mr Cox said that BigQuery has given Australia Post visibility into every stage of the mail delivery process and helps delivery teams make decisions faster. 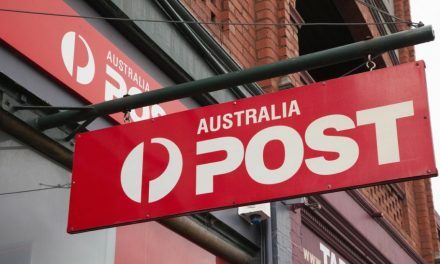 “Australia Post has over five billion scans of parcels on an annual basis and this number is increasing due to the $300 million we are investing in automation,” he said. 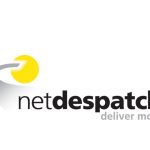 As part of the Google Cloud Platform implementation Australia Post moved its facility feeds to real time where previously they had been updated overnight. 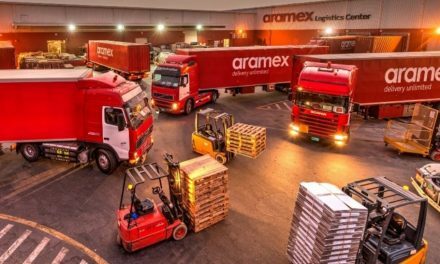 According to Mr Cox, the technology has given Australia Post visibility into every stage of the mail delivery process and a better picture of when parcels are delivered to a location. “We are exploring many other use cases that stitch cameras and scan events to improve efficiency and address current customer pain points,” he said. 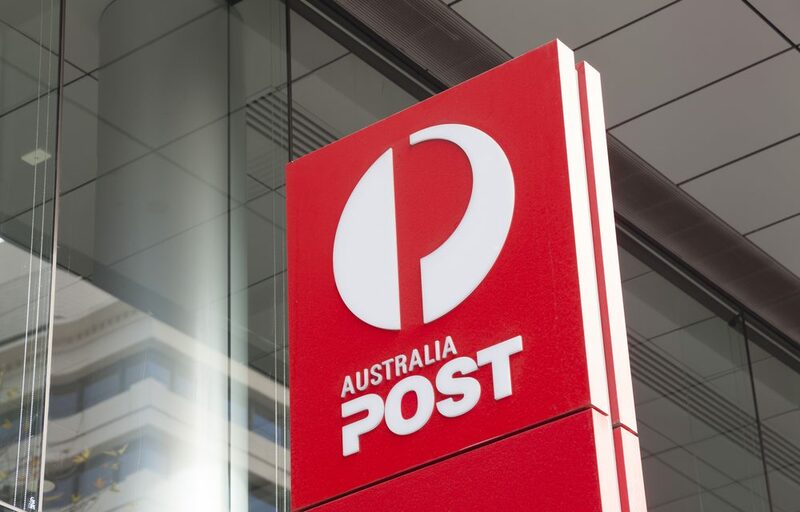 Australia Post is one of a number of high-profile Australian businesses signing up to Google Cloud, with ANZ Bank and Woolworths also customers. 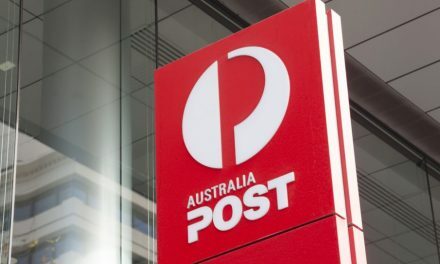 Google Cloud country director ANZ, Colin Timm, said that Australia Post was a good example of a legacy organisation using technology to reinvigorate its purpose and connection with consumers.